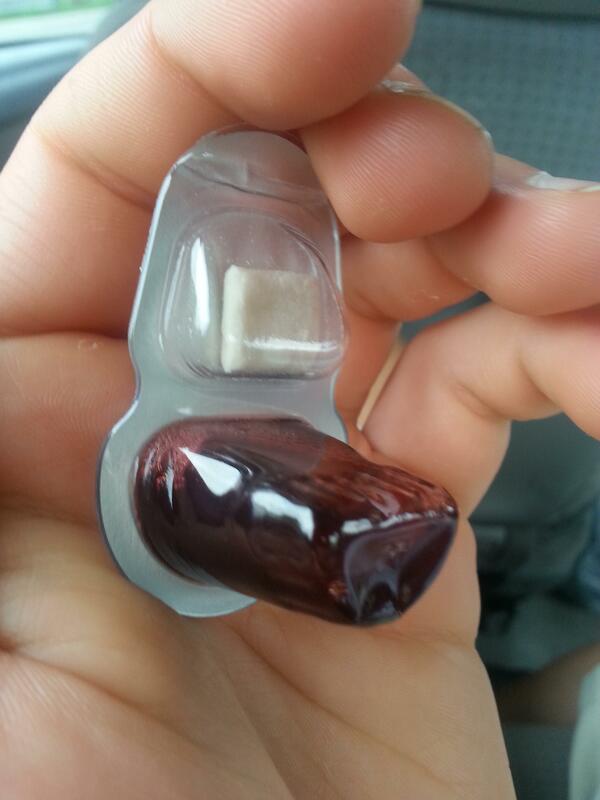 By way of reddtor /u/Typicaldrugdealer, we now have pre-packaged communion. Grape juice and a wafer for the sinner on the go. 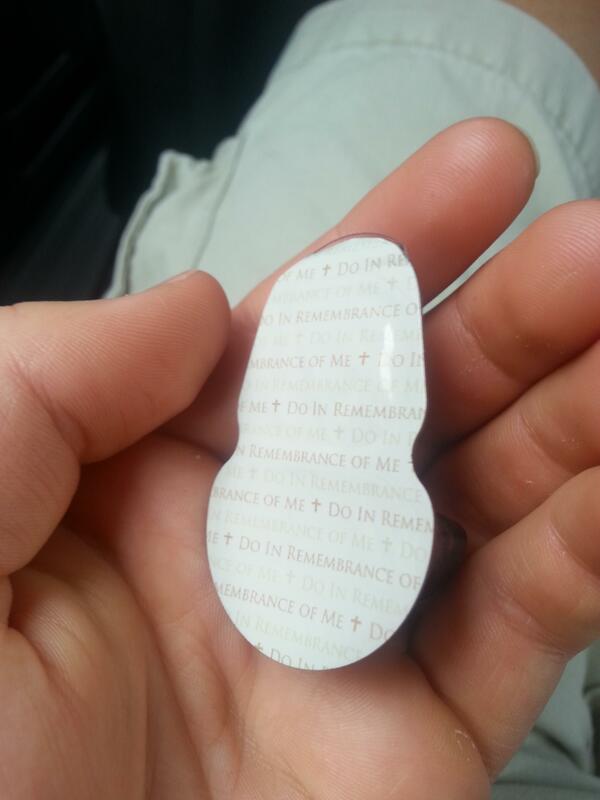 Denomination has not been specified. It may just be me, but this seems to be reducing the core sacrament of the Christian faith to something terribly banal and mundane.